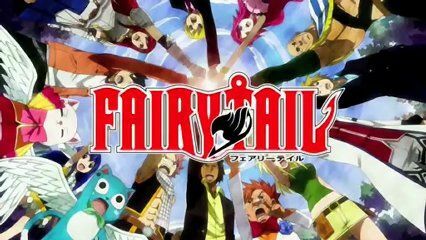 You are going to Watch Fairy Tail Episode 146 English dubbed online free episodes with HQ / high quality. Stream Anime Fairy Tail Episode 146 Online English dub Time Spiral. The Infinity Clock turns out to be affecting the time state of humans. Mirajane defeats Racer and Ichiya fights Kanaloa, which Byro sends out just as the airship arrives at the Zentopia Cathedral. Natsu and Coco encounters Guttman, but Mary Hughes comes to aid them and decides to take him on by herself. ..